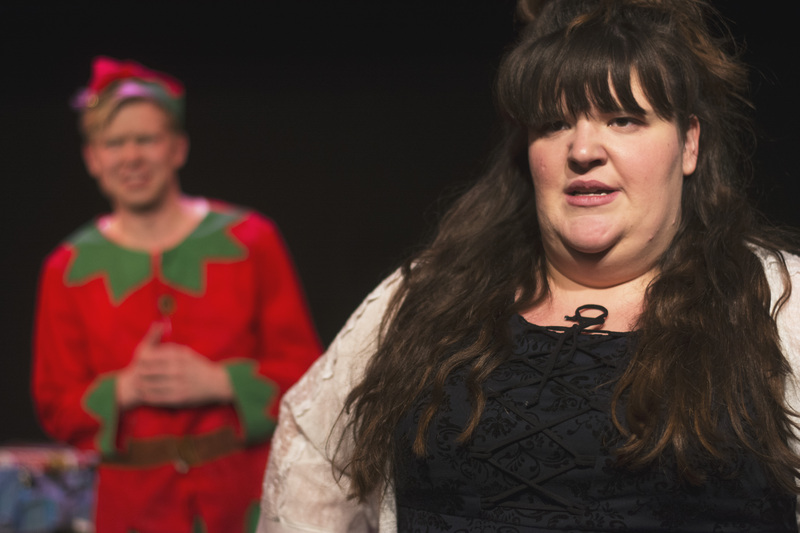 Christmas Farce has completed its short premiere stint at the Rosemary Branch Theatre and was a huge success, running to an average of 95% audience capacity across its run. With a five-star review from LondonTheatre1 also under its belt, it rounds off a fantastic year for West Avenue – one which has also spawned double-bill Caravan and Pin, the biggest adventure yet for Positive and four more massive Briefs events. Starring Natalie Lester, Christopher Cohen, Katherine Edrupt, Roberta Morris, Timothy George, Jack Gogarty, William Sebag-Montefiore and Jamie-Rose Monk, the Hannah Rowley-directed play had audiences in hysterics and earned a unanimously positive response on social media. Here’s hoping it returns for new adventures in 2016.